Black Friday is the day after Thanksgiving in the U.S. It's been considered the beginning of the Christmas shopping season since 1952. 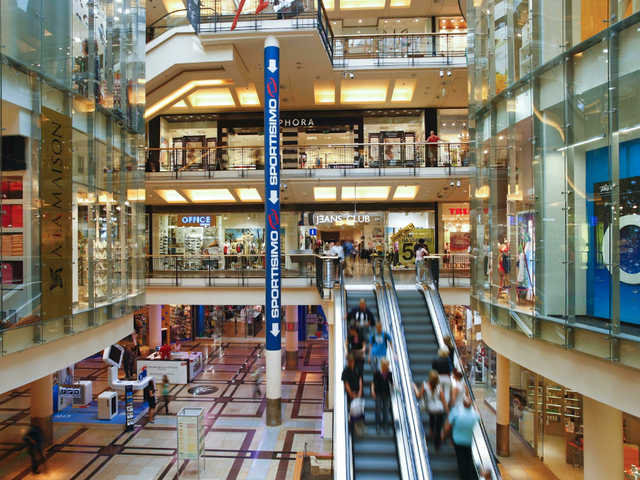 Most major retailers open very early or even the day before, offering big sales. Because of this and the excitement surrounding the "holiday," it's routinely the busiest shopping day of the year. You might have pumpkins on your porch, but it’s already time to make room for the year-end holidays in your budget . Your past holiday spending is the best indicator of what you’ll spend this season, says Robert P. Finley, a certified financial planner and the principal of Virtue Asset Management in Illinois. The article How to Budget for December Holidays in October originally appeared on NerdWallet.